British passport holders may renew their passport well before the end date of the passport. The time remaining on the existing passport, of up to 9 months, was merely added to the new passport. Fair enough – the time left on the existing passport has been paid for after all. But now, the Home Office and HM Passport Office has now admitted a change to this policy, so that new passports will be issued without the remaining time being added. Thank you Callum Mason, reporter, and Martin Lewis, founder, of Moneysavingexpert.com for putting this before the mainstream media! 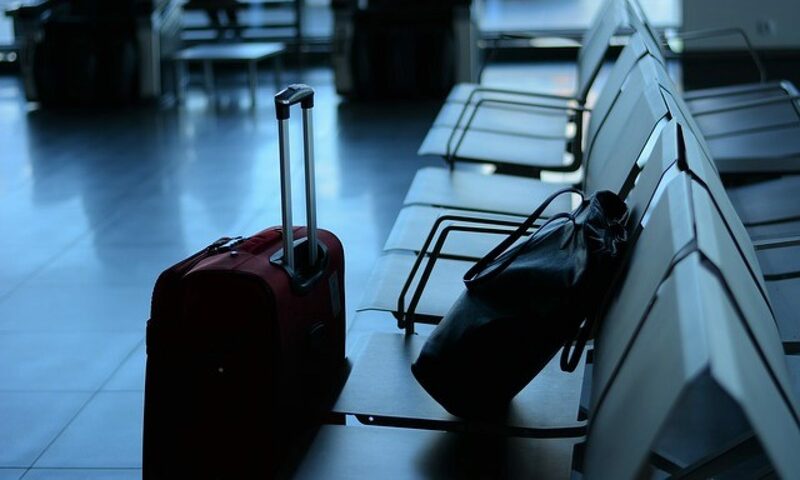 It is no coincidence that the announcement comes at a time of much Home Office Brexit contingency planning and Home Office announcements in the case of a ‘no deal’ departure from the European Union. 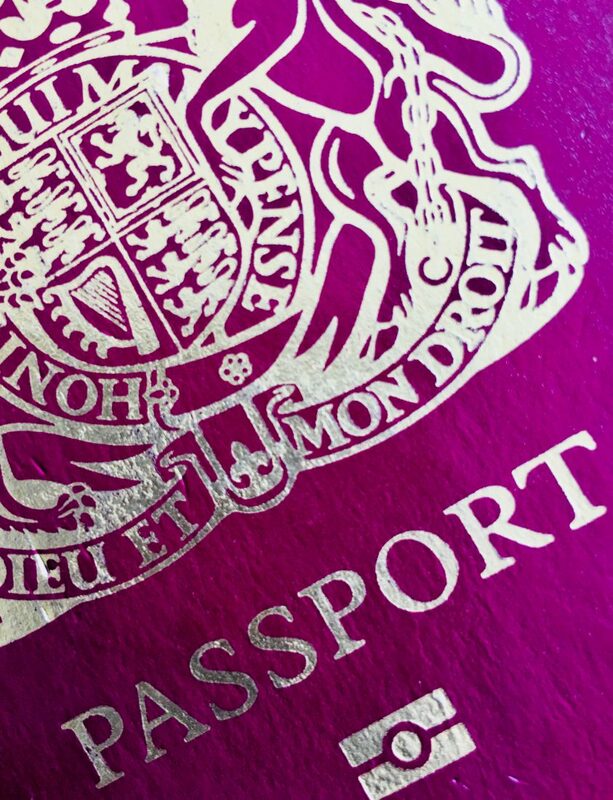 Here’s the concern – British passport holders may start holding onto their passports as close to the end date as possible, before submitting an application for a new passport. Yet, for immigration purposes, many countries will not allow a person to enter or cross the border unless they have 6 months’ validity to run on their passport. Indeed, the United Kingdom, requires non-EEA visitors to present a passport with 6 months’ validity. Alternatively, British passport holders may wait until the passport has 6 months to run and then submit new passport application, so that in effect, as Martin Lewis put it, ‘passports will now only last nine and a half years’.